The computer version of Solitaire became very famous thanks to Windows, but it has obviously taken to other platforms and in different versions. 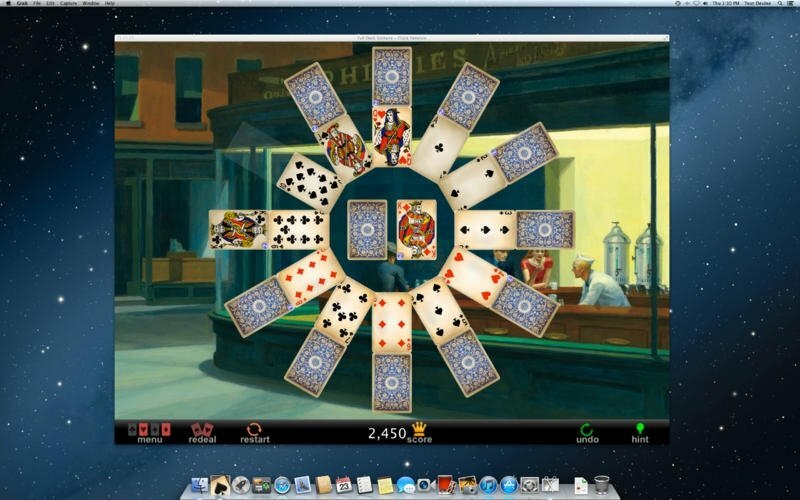 This is the case of Full Deck Solitaire for Mac, for instance. 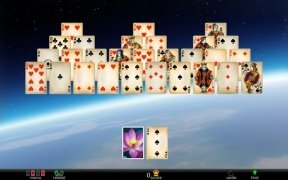 Dozens and dozens of Solitaire variants. 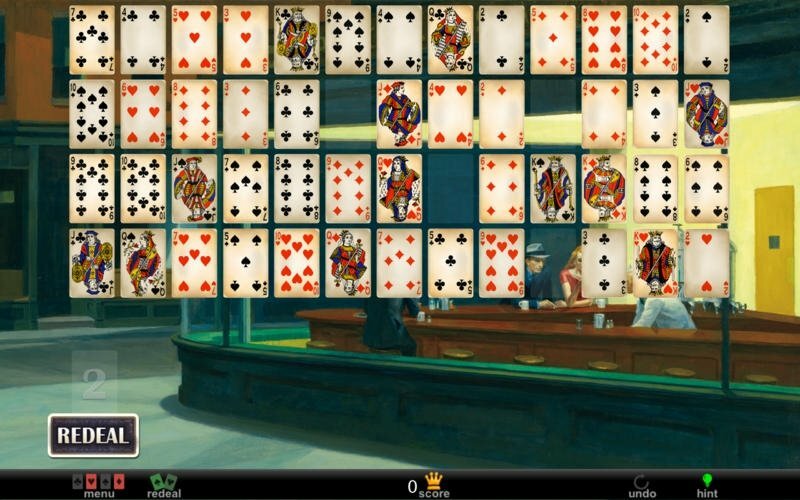 This program is basically a huge collection of over 60 card games that are versions of Solitaire, presented on an appealing interface that make it very playable. 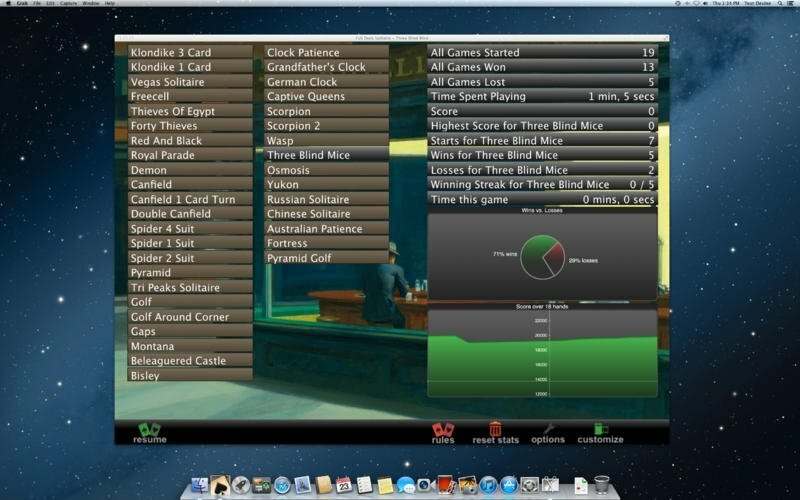 It also comes along with complete statistics that will help the player to keep a record of his activity and improve in his gameplay. 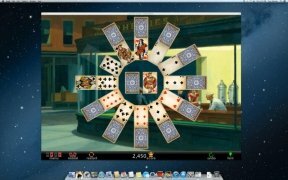 Over 60 different Solitaire variants. 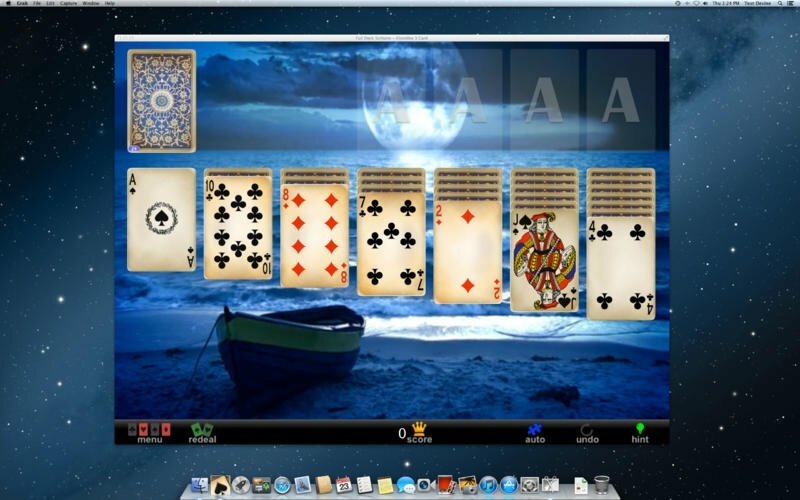 Appealing interface with different kinds of wallpapers. 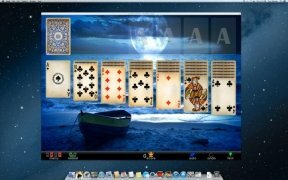 Bring to your Mac computer one of the most entertaining card games of all time and enjoy any of the dozens of versions available. 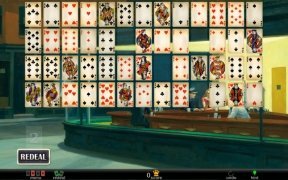 Some of the games may require a payment.